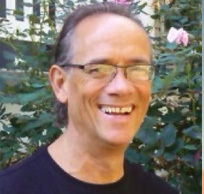 Dr. William LeVan received his doctorate from Sherman College of Straight Chiropractic in Spartanburg, South Carolina in 1993 and graduated with high honors. He is a current member of the World Chiropractic Alliance, the Federation of Straight Chiropractors, the Chiropractic Fellowship of Pennsylvania and the International Chiropractic Pediatrics Association. 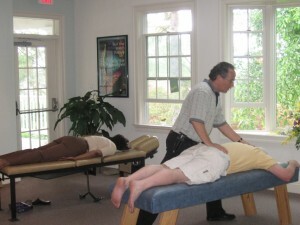 He is Board Certified to practice in both Pennsylvania and South Carolina. 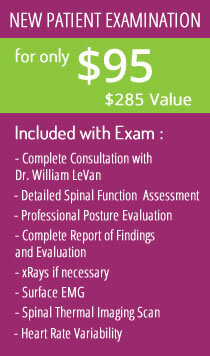 He maintains his chiropractic excellence by regular participation in post graduate continuing education programs. Dr. LeVan decided to become a chiropractor after his own life in his early 20’s was dramatically impacted and inspired by a number of chiropractic experiences. He was taught that a healthy nerve system leads to an active healthy life. Chiropractic fit into his interests and passion perfectly. Our mission is to educate and provide quality chiropractic care to as many generations of families as possible so they may reach their greatest health potential through every stage of growth and development. We believe that everyone deserves to live without pressure on their nerve system from the first breath of life until their last. We specialize in family health care. We have been entrusted to take care of tiny babies, competitive athletes, CEO’s, pregnant mothers and entire generations of families – some well into their 90’s. No matter what your particular situation or circumstance, when all your body parts are working in harmony – health and wellness is the natural result. Ready to get started with chiropractic care? Check out our First Visit page and then give our Harrisburg chiropractic office a call today.